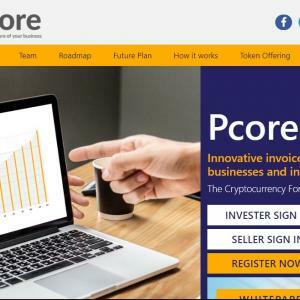 Pcore a P2P (peer to peer) invoice discounting platform integrated into the blockchain technology, with the aim to combine transparency, trust, speed and security of the blockchain with registered smart contracts and directly bring together invoice sellers and lenders. 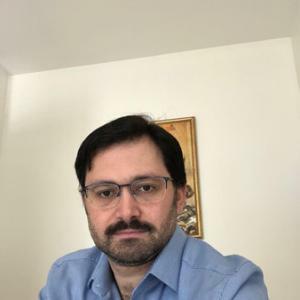 The whitepaper in front of you represents an effort by Pcore team to establish atrustworthy marketplace for companies to buy, sell and maintain invoice-relatedinvestments. The online platform uses blockchain technology to power up alltransactions, ensure security, all the while providing necessary privacy fororganizations.Due to the issues that mainstream markets face when invoice factoring is inquestion, we plan to implement Hive and smart contract systems that build uptransparent blockchain ledger records. Through blockchain, we aim to create a safehaven for both invoice sellers and investors. We also provide “cover” services,which will secure funds of both sellers and buyers within our platform.The Hive, Altman Z-score, smart contracts, and other technological componentsserve as tools for identity verification, upholding highest security standards in theindustry. Thus, we aim to scrutinize all companies involved before transactionseven take place within our online platform.The invoice processing takes up measurements or risk factoring, interest gained forinvestors, and even pool investment. The main currency of trade within theplatform shall be Pcore token, tradable for any other fiat currency in the market.Additionally, we plan to establish partnership deals with major crypto exchanges tosmooth out transactions outside the Pcore platform. In order to build up an onlinemarketplace, we intend to release an ICO that would allow us to build up necessaryoperations, hire professionals, and set up support office within the UK.